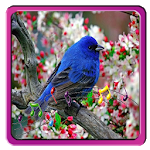 Ringtones Birds Chirping is an application that presents all the best Bird sounds to your phone. 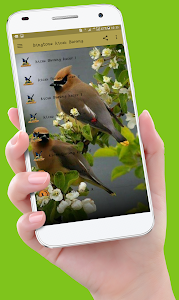 All the Bird lovers out there will be very happy with this existing app. Ringtones Birds are a collection of the most adorable Bird sounds. - Set as ringtone, voice notification (SMS / email) or alarm. - Set as ringtone to a particular contact in your contact list. 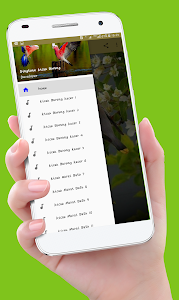 - Easy to use UI, Cat Sounds Ringtones work in landscape and portrait mode, optimized for all tablets and smartphones. Similar to "Birds Sounds Ringtones"